Residents of the San Diego area who recently purchased a new smartphone should take note of a serious product safety defect. According to a recent article in The Washington Post, the Consumer Product Safety Commission (CPSC) has issued a recall of Samsung Galaxy Note 7 devices sold over the summer due to the risk of fire and burn injuries. 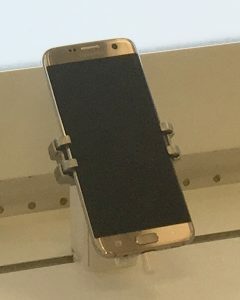 As the article explains, this is Samsung’s “highest-end smartphone,” but it poses significant personal injury risks to consumers. It has already been known to cause a number of fires and related burn injuries. What is wrong with these devices? How can you determine whether you own one of the recalled products? And what should you do if you currently have one of the recalled Samsung smartphones in your possession? We understand that consumers are likely to have many questions, and we would like to address them to help prevent injuries. It may not sound realistic that a smartphone devices can “burst into flames,” as the article explains, yet the Samsung Galaxy Note 7 can, indeed, start fires and has done so in far too many instances already. What is the specific safety defect? The problem revolves around the lithium-ion batteries included in the smartphone device. This is not the first time that a lithium-ion battery has been implicated in serious consumer injuries. You might remember, for instance, the cases of exploding hoverboards or overheating laptop computers. Now, the lithium-ion battery in the Galaxy Note 7 has also been linked to explosions. As a result of the explosion and fire risk, airlines have been banning the use of these devices onboard the aircraft. 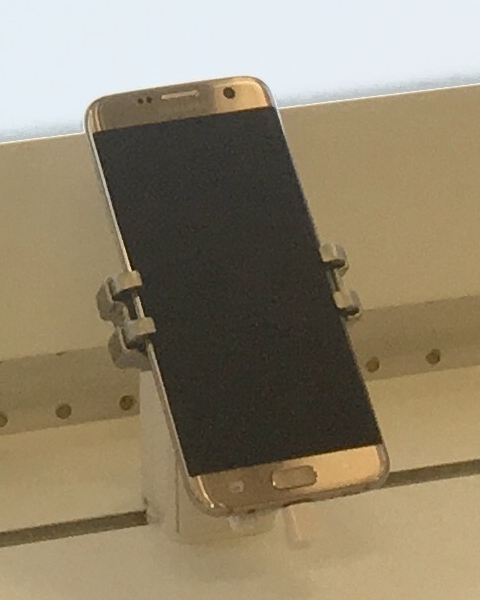 Thus far, according to the CPSC, Samsung has received more than 90 reports of the lithium-ion batteries in these phones overheating. In 26 cases, consumers have sustained burn injuries as a result of the defective product. In 55 instances, consumers have reported property damage due to fires. Some of those fires and the resulting property damage occurred in automobiles as well as in home garages. What Should You Do if You Own a Defective Samsung Smartphone? Given the serious risk of burn-related injuries and property damage linked to the exploding lithium-ion batteries, it is important to heed this recall. How can you be certain if your phone is among those recalled? In short, any Samsung Galaxy Note 7 purchased prior to September 15 may be implicated in the recall. You can check the number on your device directly on the Samsung website. If you do own one of the recalled products, you should turn it off immediately and avoid plugging it into a charger. To be clear, the battery can explode. Once you have turned off your device, you have two different options for compensation. You can either exchange your defective phone for a new one (the lithium-ion battery defect does not exist in the current Samsung Galaxy Note 7 devices being sold), or you can get a refund directly from Samsung. In the event that you or someone you love got hurt while using a defective product, you may be able to file a claim for compensation. An experienced San Diego product liability lawyer can help. Contact the Walton Law Firm today to learn more about filing a lawsuit.